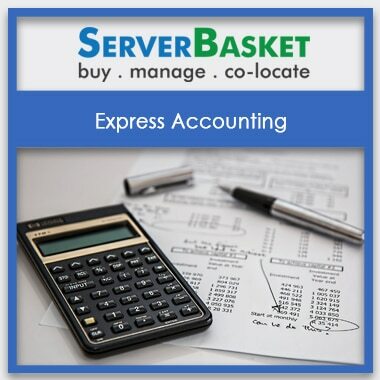 Are you in need of accounting software hosting for performing the best operations such as job costing, invoicing, accounts receivable, accounts payable, management reports, and quotations from time to time? 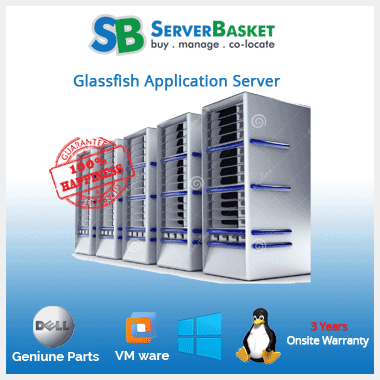 Then no need to worry in terms of software issues within your server. 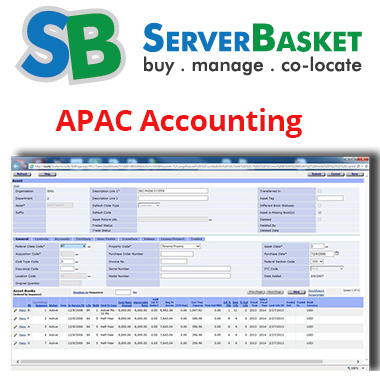 Here we offer open source Apac accounting and business management software at a low price compared to any other dealers and it serves for small or midsized business. 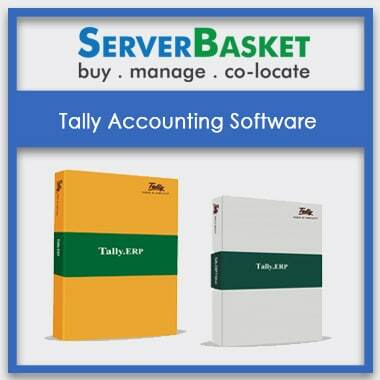 We provide web based accounting software helps in integrating the workflow and consolidation of workloads and it runs on both Linux and windows operating system. 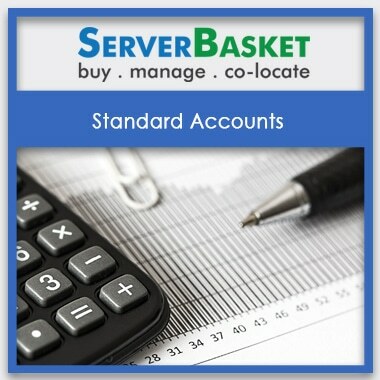 With the help of Apac accounting and business management, you can maintain accounts receivable, inventory (stocks), and track records from time to time without any fail and provided with 100%uptime. We provide you accounting and business management software solution can be accessed from anywhere and enjoy with high benefits.